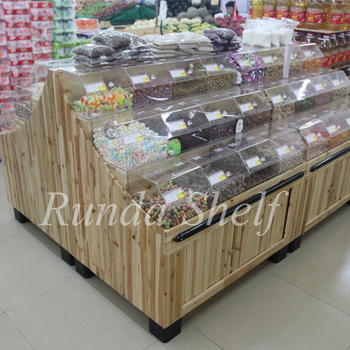 Below case finish install in Guangzhou City, Guangdong Province,China. 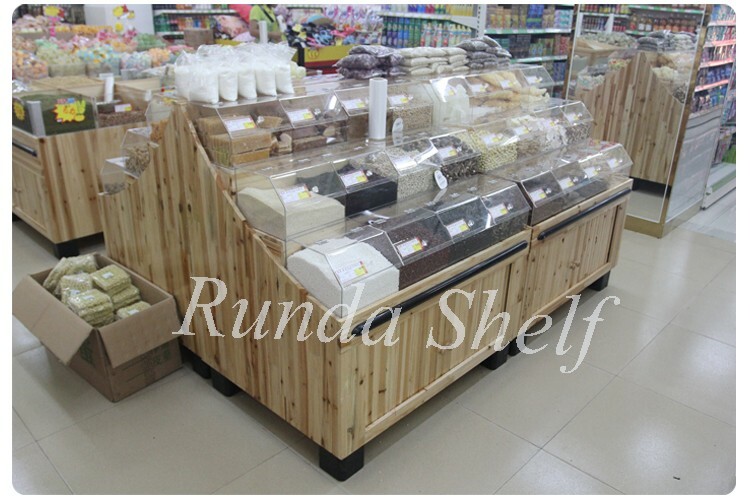 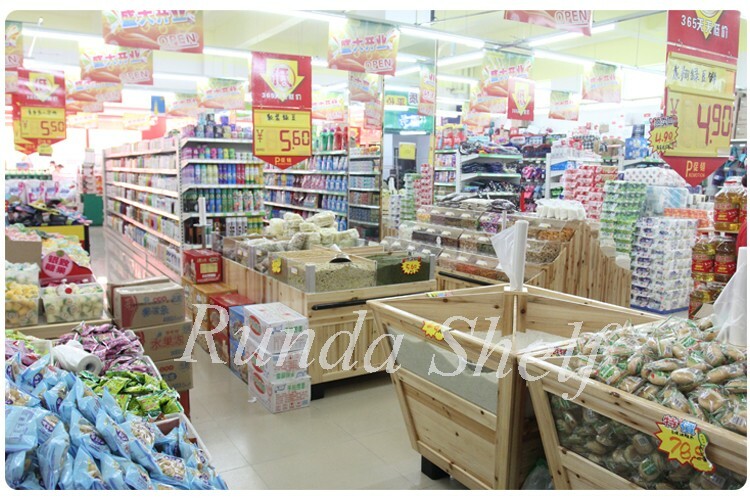 Acrylic box is use to display and storage unpacked food in wooden shelf. 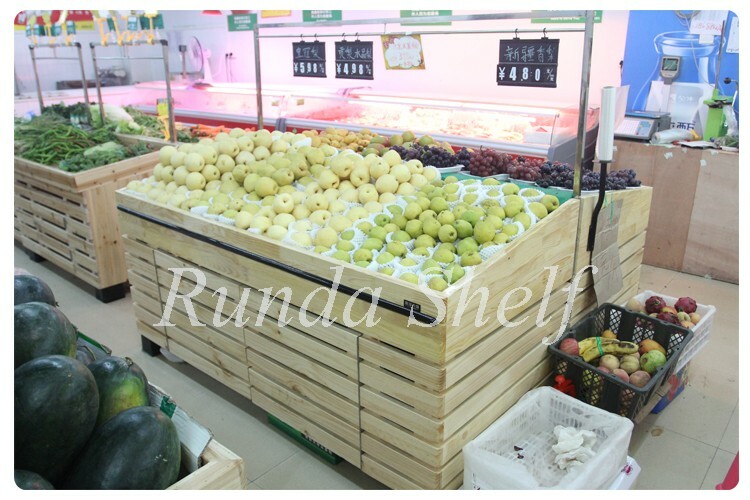 Wooden fruit and vegetable shelf. 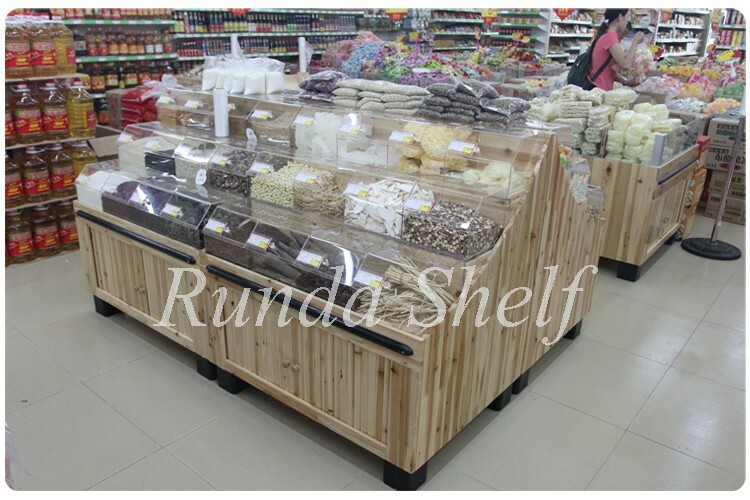 Most clean way to display Whole Grains . 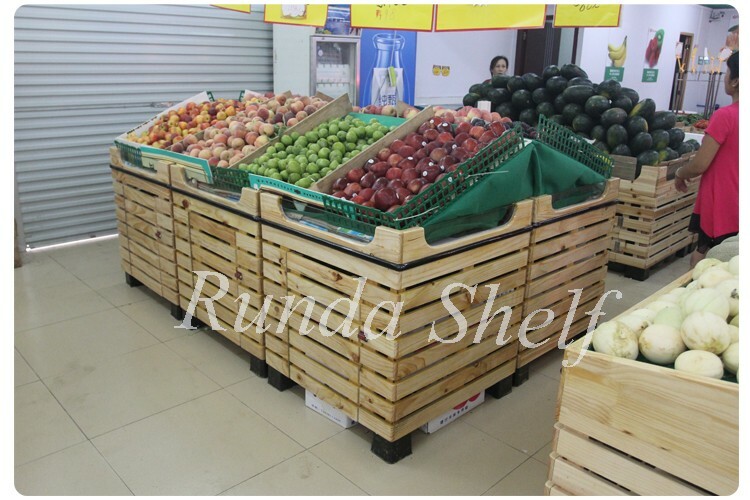 Strong load capacity to storage seasonal fruit.